Cheapest in Paris! This event has the cheapest Twenty One Pilots & Martin Garrix - Lollapalooza Paris 2019 - Saturday tickets in Paris available on our site. Cheapest in Mexico D.F.! This event has the cheapest Twenty One Pilots tickets in Mexico D.F. available on our site. 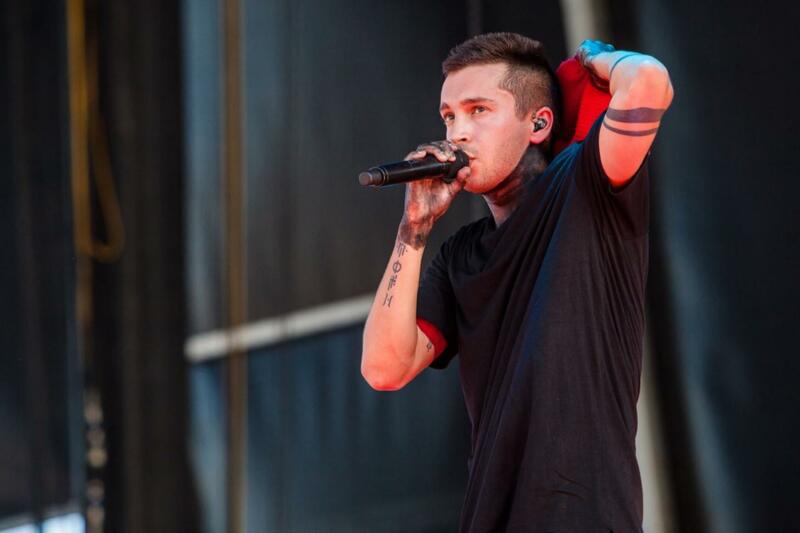 Twenty One Pilots & Chvrches & Greta Van Fleet - Boston Calling 2019 - Friday Harvard University Athletics Complex, Cambridge, Massachusetts, USA Cheapest in Cambridge! This event has the cheapest Twenty One Pilots & Chvrches & Greta Van Fleet - Boston Calling 2019 - Friday tickets in Cambridge available on our site. Cheapest in Toronto! This event has the cheapest Twenty One Pilots tickets in Toronto available on our site.